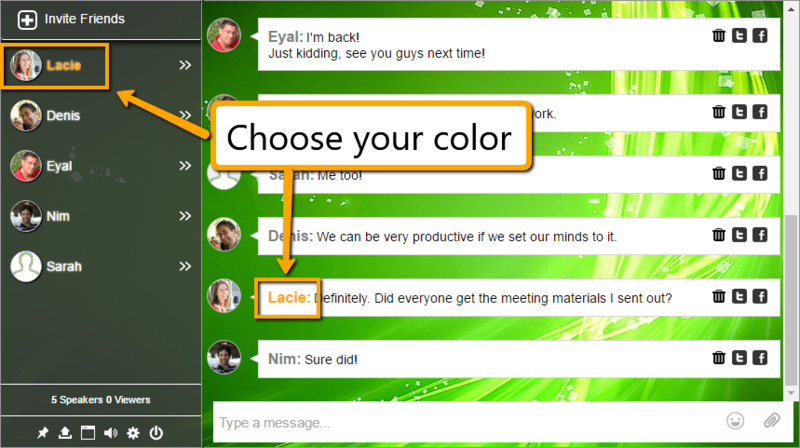 color of your username and message text. By default the color is red. Previous postHow to change my emojis?